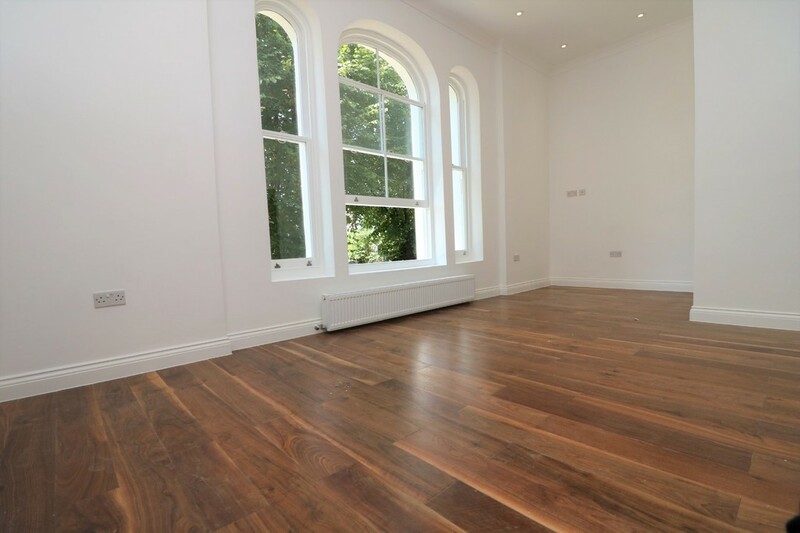 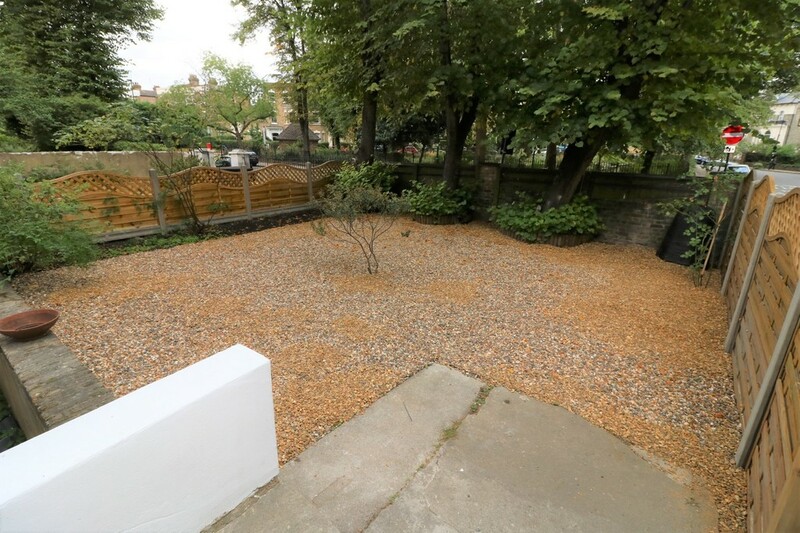 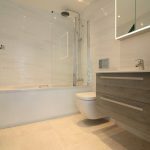 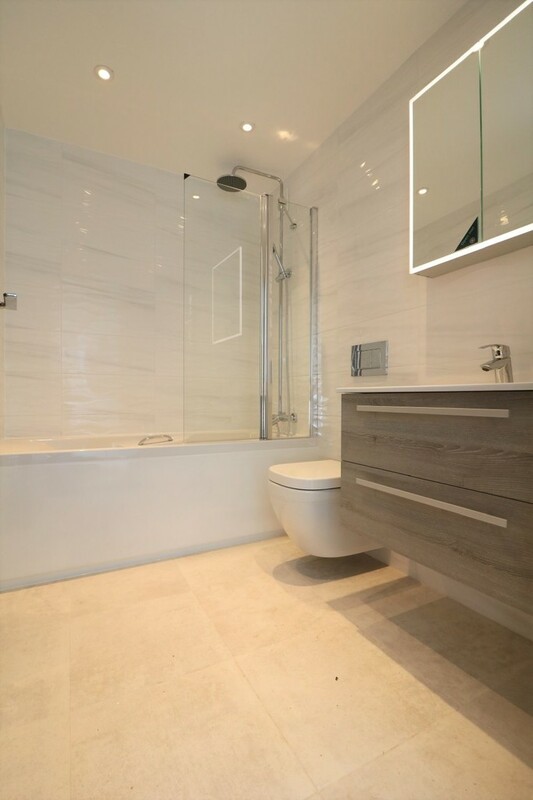 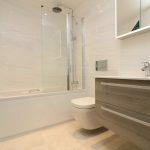 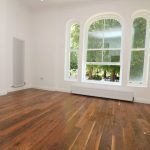 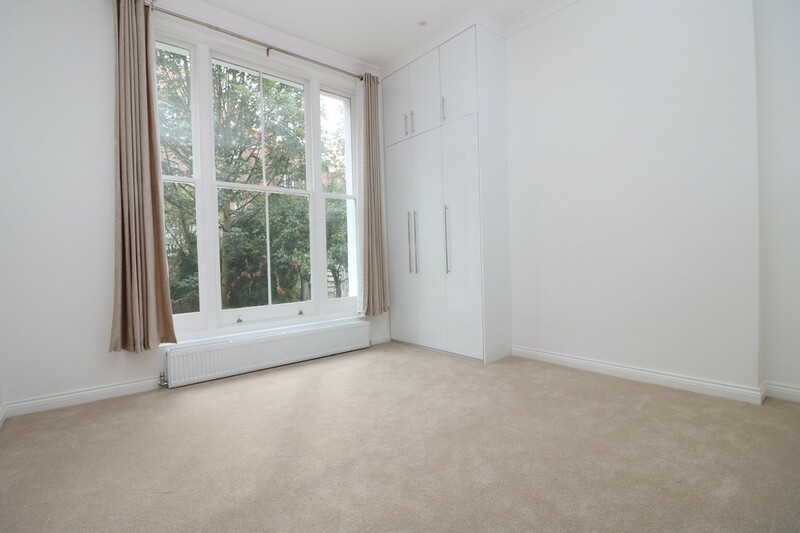 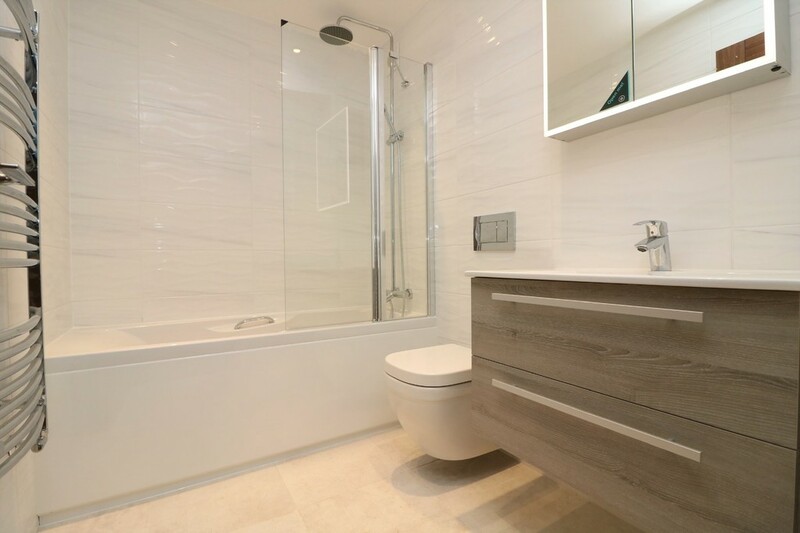 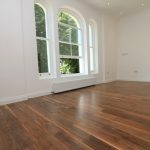 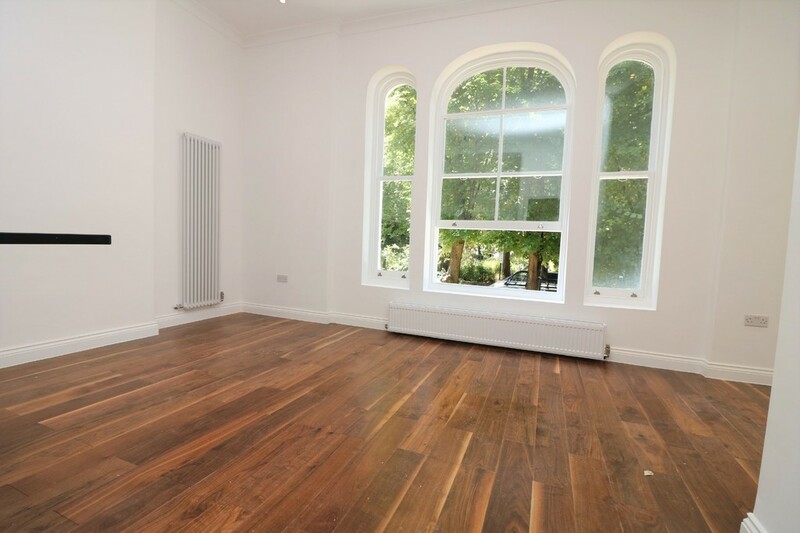 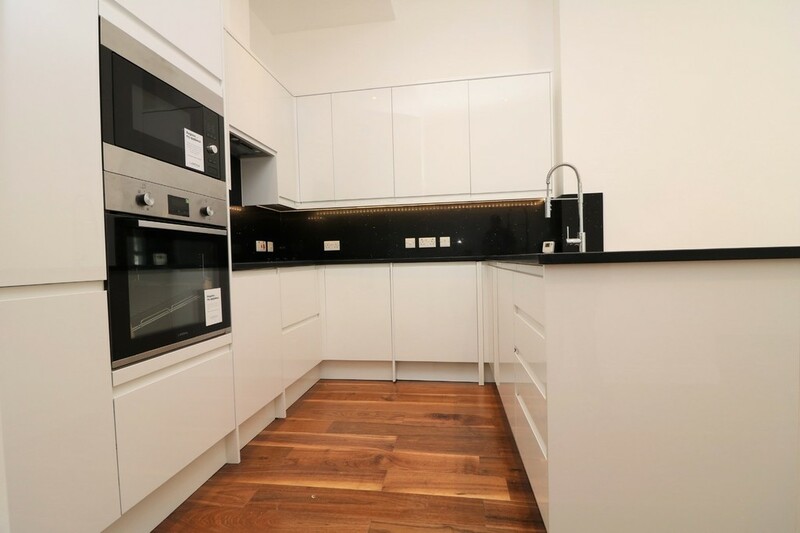 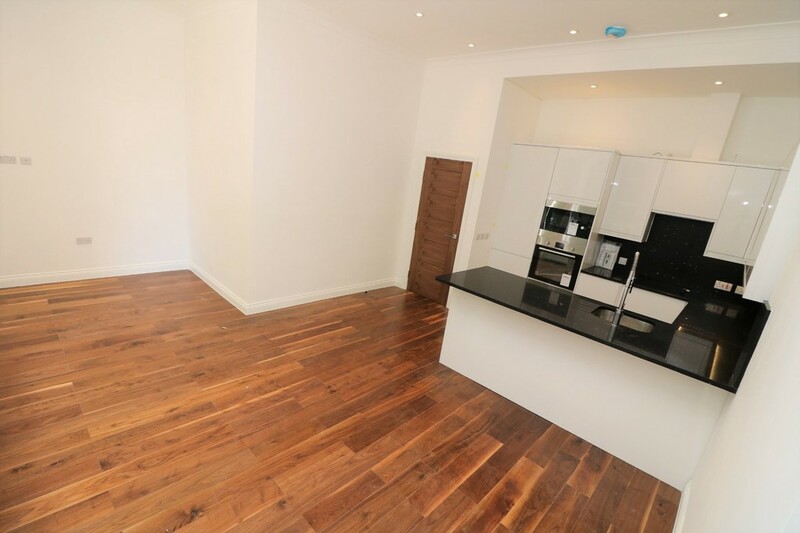 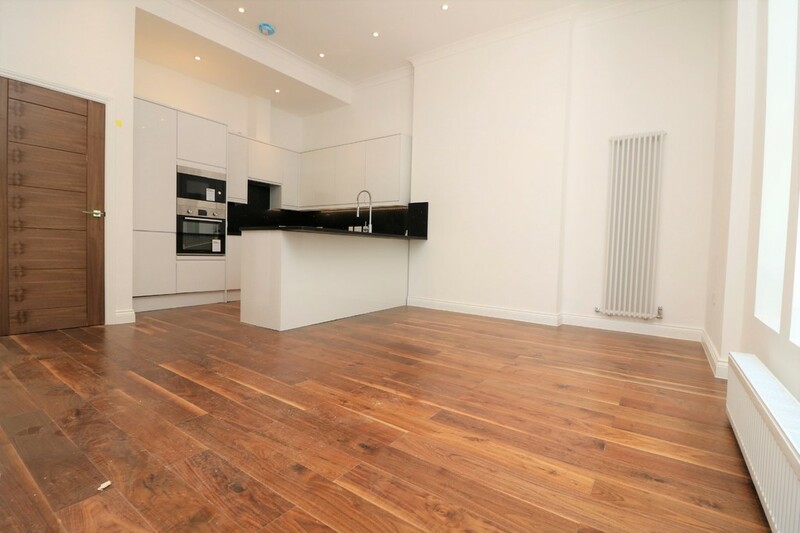 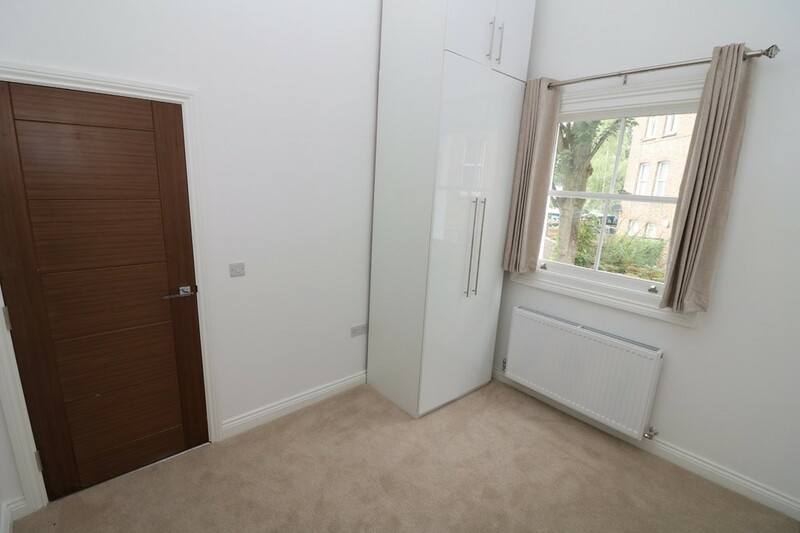 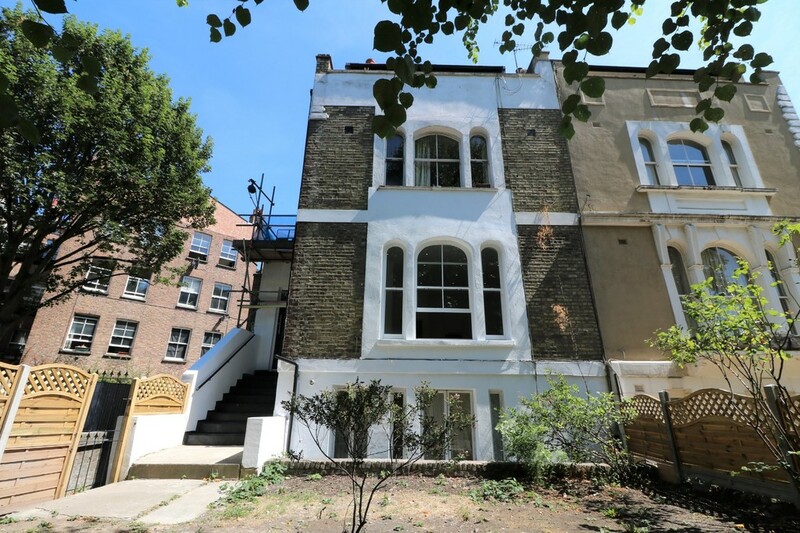 Recently Refurbished Luxury Modern Maisonette set in a beautiful Period conversion consists of 2 double Bedrooms, Huge Open-Plan lounge, Contemporary fully equipped kitchen, luxury tiled bathroom, wooden flooring, ample storage & large private garden. 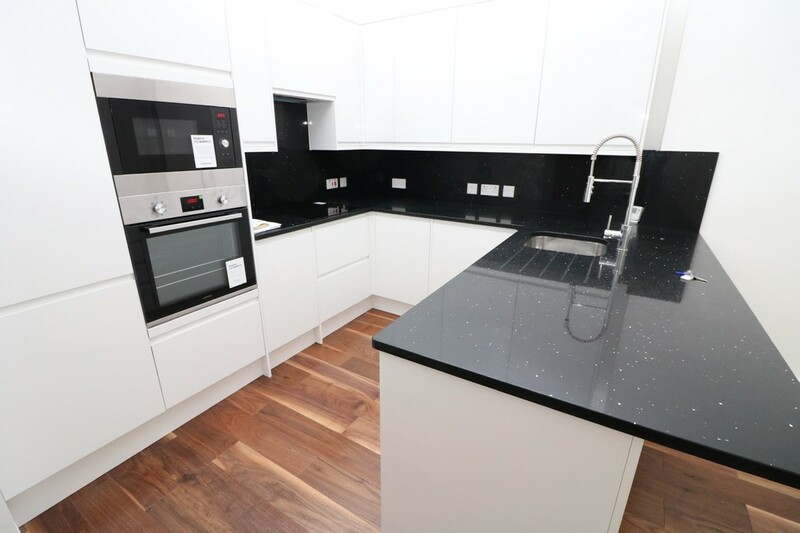 Luxury Modern Maisonette set in a beautiful Period conversion consists of 2 double Bedrooms, Huge Open-Plan lounge, Contemporary fully equipped kitchen with integrated appliances including washing machine and dishwasher, luxury tiled bathroom, High Ceilings, Large Windows, wooden flooring, gas central heating with combination boiler, ample storage & large private garden. 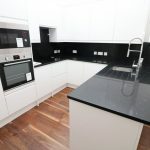 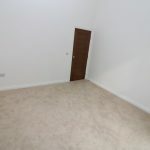 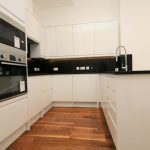 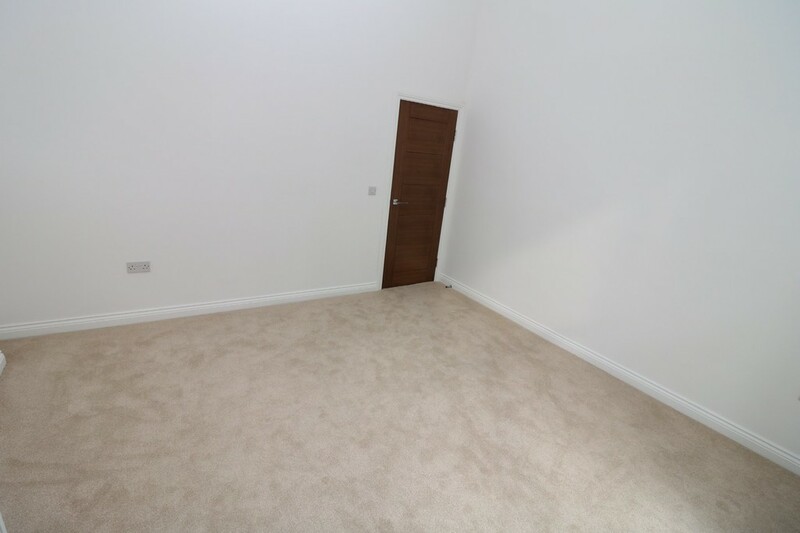 The apartment has been completely refurbished to the highest possible standard with everything NEW which was completed on the 28th August 2018. 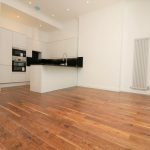 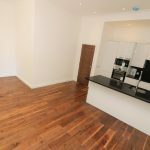 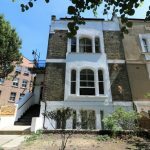 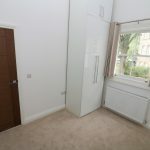 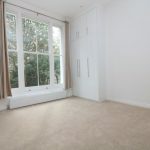 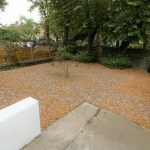 The property is excellently situated within 5 minutes walk to Caledonian Road & Holloway Road Tube Stations as well as all the major shopping amenities on Holloway Road which include Naggs Head Shopping Center, Waitrose, Morrisons, Argos and many many more.